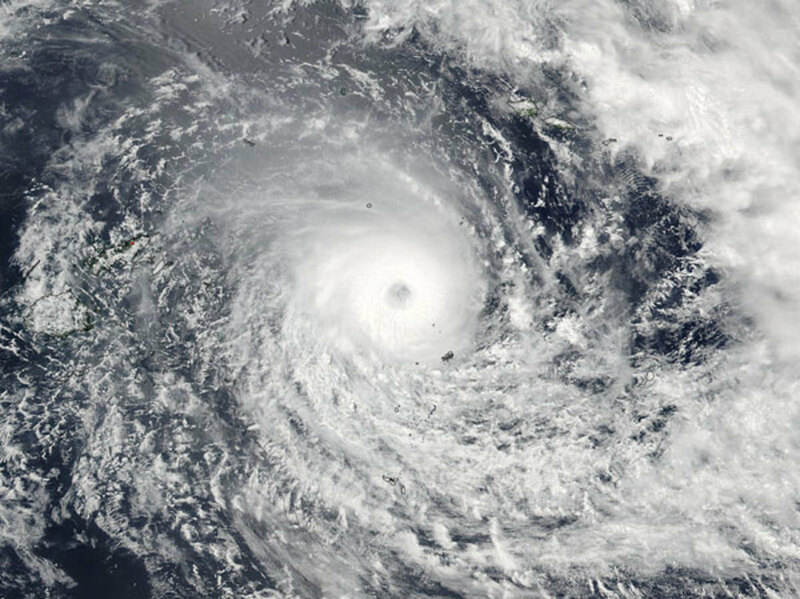 Cyclone Winston, the strongest cyclone ever recorded in the Southern Hemisphere hit the Fiji Islands on February 21, 2016. Winds scorched the islands, up to 315 km/hour in the eye, taking a path across the top of the main island of Viti Levu. 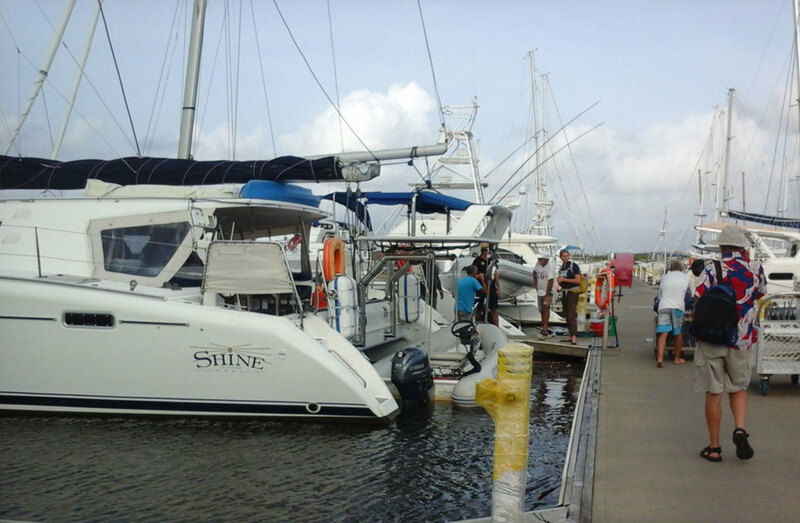 The 30 sheltering cruising yachts and other vessels in the mangrove protected Denarau river on the western side of the island rode out 200km/hour on the night of the 21st-22nd. The cyclone swept between the 2 main islands of Fiji at 25 knots, slowed down after the Yasawas, and is now several hundred kilometres to the west. Communication with the more remote islands is zero, but what we do know already from aerial surveys is devastating. Taveuni has lost 95% of their homes. The town of Rakiraki on Viti Levu is flattened. Villages are left with little more than piles of rubble. Savusavu was hit hard. Last news was that nearly half the yachts sheltering on moorings there being lost. Many yachties are now volunteering with Sea Mercy (seamercy.org), as first responders to get supplies to islands that larger boats cannot reach. Sea Mercy is coordinating with the government to get to places they cannot, or do not have resources for. 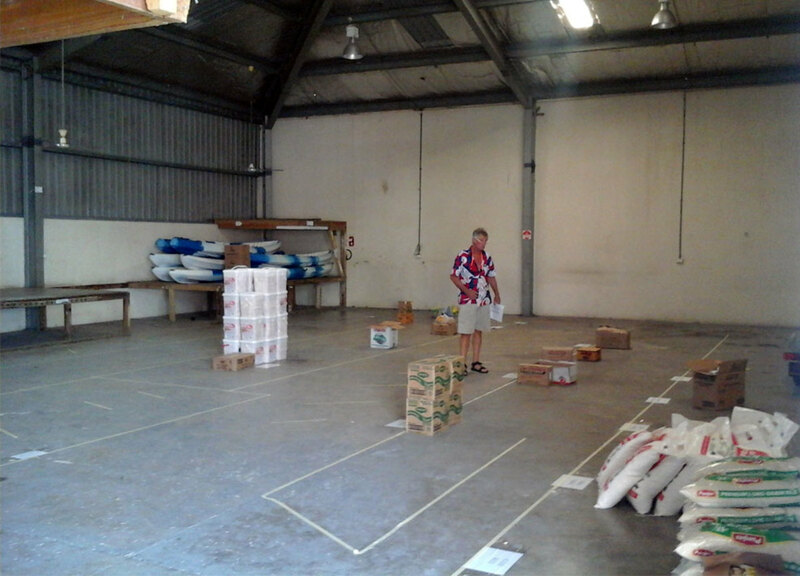 Rob and I from Il Silenzio are responsible for setting up the donations warehouse on shore at Port Denarau at the moment. We have been receiving donated supplies, organizing what is required to be sourced, have loaded 2 cruising yachts so far, and they just left, sailing for the tiny island of Makogai, with a nurse on board. Medical supplies and food are a first need and also cooking utensils as so much was swept away in the tidal surge after the winds went through. We will have radio scheds with them each morning and determine the next supply needs when they arrive at their destination and assess the situation. The heat here is intense, no electricity, patchy communications, but yachties have big hearts, and all are grateful to be safe and able to help the people of Fiji, who live so simply and peacefully, and ask so little from life.